Successfully Attacking The Signs of Aging! Want to make all your supplements work better? You can with Mitochondrial Support! Embrace a healthier lifestyle. 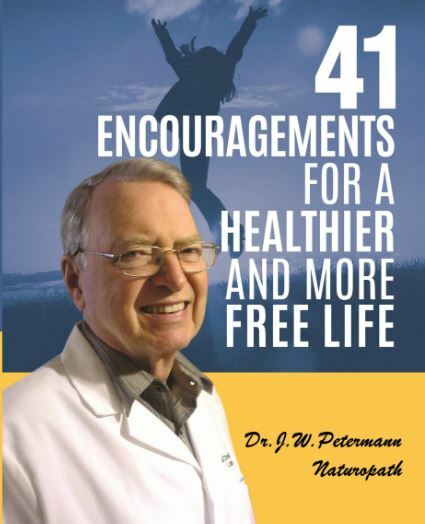 Let Dr Petermann ND Inspire YOU!